This special series is as part of CentSai’s commitment to financial literacy at every level. We’re collaborating with financial education advocate Sam X Renick on a series of short interviews, videos, and tips. In this installment, speaker and best-selling author Sharon Lechter tells Renick some of her childhood money memories and shares advice for teaching kids about money. 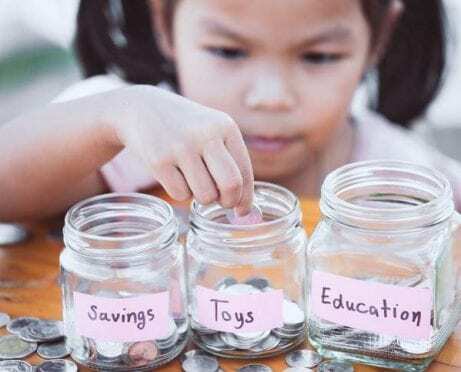 Sam Renick: What is the most important money habit you learned as a child? Please share how you learned the habit and what impact it has had on you throughout your life. 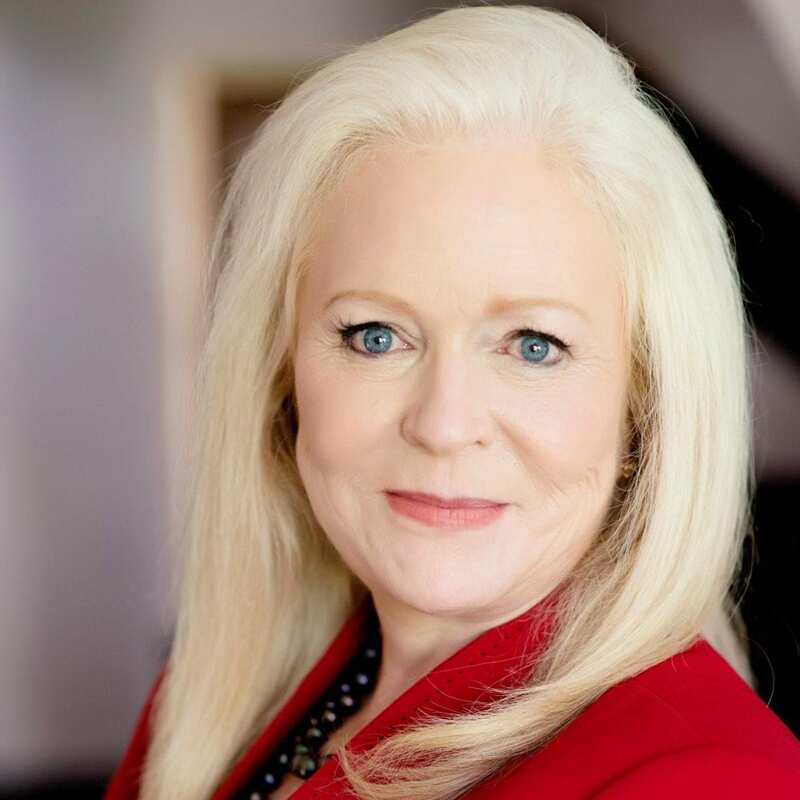 Sharon Lechter: My parents set up a savings account for me and would take me to the bank regularly to deposit 50 percent of all my gifts and/or paychecks when I started working a part-time job. I would see how the money would grow over time if I left it alone. That habit of saving regularly and watching it grow has served me well. Now instead of a savings account (which earns minimal interest today), I watch that money I save grow through investments like real estate, businesses, and paper assets. Further Reading: Learn about online stock trading. Renick: If you could only teach a child one money habit, what would it be and why? Lechter: Teach your children to set a goal for something they want to buy . . . Allow them to work toward earning the money; and allow them to be entrepreneurial in how to earn it . . . Then celebrate with them when they achieve the goal and buy what they have worked so hard to earn. This delayed gratification, along with setting and achieving a goal on their own, will teach them so much about money and life. And [it will] raise their self-confidence along the way. Renick: What was your biggest money mistake as a child or teenager? Lechter: Spending money on things to “fit in” with the popular kids. Renick: What was one of the smartest money decisions you made as a child or teenager? Lechter: I had a plan for my future. I saved over 50 percent of my earnings through high school and college, so that when I graduated from college, I had accumulated over $22,000 to help me start my professional life in Atlanta. Renick: A variety of surveys indicate that teaching kids about money is a challenge for parents. 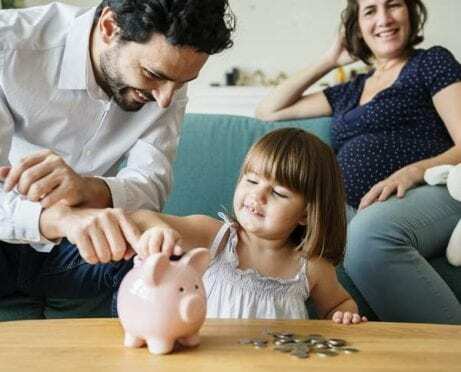 What would you say are one or two of the primary reasons that parents find it difficult to talk personal finance with their children? And if you have a suggestion on how they can overcome the obstacle, please share that as well. Lechter: Many parents fear talking about money with their children because they themselves struggle financially, and they don’t want their children asking them questions that will embarrass them. This is why I created the Thrive Time for Teens board game. 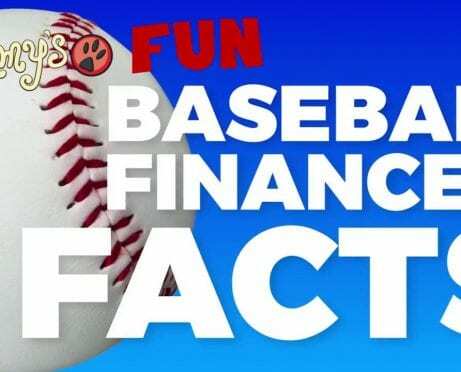 It gives parents a tool that teaches their children about good money and time habits through situational learning and humor. It takes that emotion out of the equation . . . and parents will learn along with their children. Renick: Why do you believe there is not more personal finance taught in schools? Do you think schools should teach it? Why or why not? Lechter: It is difficult to change anything within the public-school system. We were able to get a law passed in Arizona that requires personal finance to be taught within an existing economics class; but we’re still working to provide a semester course on personal finance. Many legislators who support financial literacy would not vote in favor of a separate course for fear of losing their support from teacher unions. Money is a life skill, and we need to teach our children to be prepared when they face the real world. What If the Research Is Wrong? Renick: Cambridge University research indicates that adult money habits are set by age seven. What if the research is wrong and adult money habits are formed earlier — perhaps around the age when the “give mes” set in? What would this mean for families, schools, and the financial education industry? The answer is usually age three or four. So at that age, a child knows the difference in spending power . . . It’s important for them to also learn the difference in earning power. So teaching kids about money is important at school and at home. Further Reading: Check out these tips for starting good money habits. Renick: Are there any additional thoughts you would like to share or questions you would like us to consider? Lechter: I have a personal philosophy about allowance. In raising your children, think about their different responsibilities. Personal responsibilities include things like brushing their teeth or making their bed. I would not pay allowance for a child performing their personal responsibilities. Family responsibilities include things like sharing in setting the table or washing the dishes. I would not pay allowance for a child to share in their family responsibility, either. Social responsibilities include doing things like helping an elderly neighbor or helping at church. I also would not pay allowance for a child performing social responsibilities. Meanwhile, entrepreneurial endeavors include things that go beyond personal, family, and social responsibilities. [Activities in which] your child takes on an initiative and earns an allowance or payment for those services, such as cleaning out a closet or garage or weeding the garden. Extracurricular activities like school sports or advanced courses often require extra time and effort. These may earn the child an allowance due to their dedication to these activities. Develop a written philosophy and family policy on work, saving, and investing. Communicate that philosophy to your kids. Discover more about Sharon Lechter at her website.